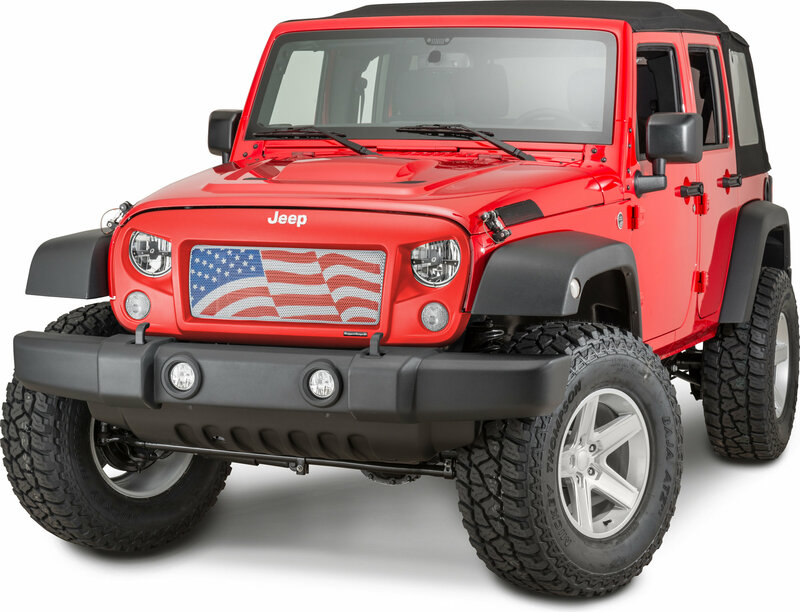 Add some flare to your Spartan Grille with the Spartan Flag Grille Mesh Insert for your Jeep Wrangler JK. Allowing you to quickly customize your aftermarket grille. Spartan Grille is sold separate. Please Note: This is the screen only. The spartan grille is sold separate and required for installation.